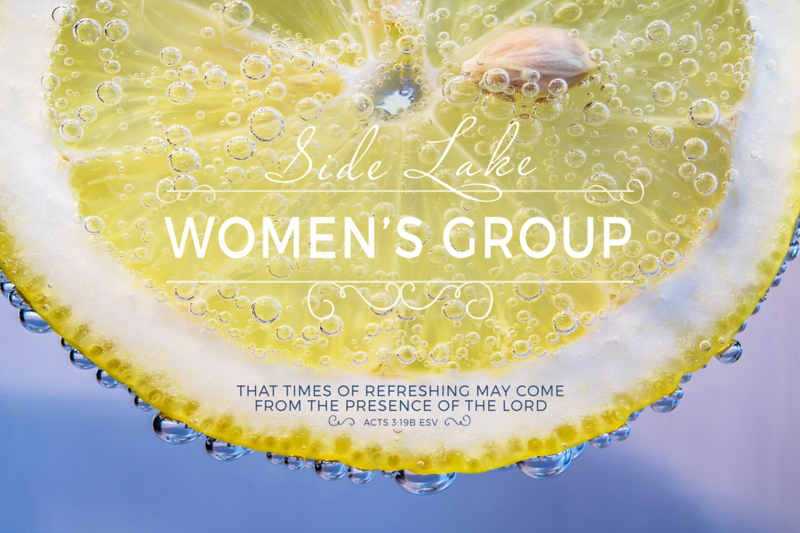 Women’s Group meets every other Thursday in Side Lake. This is a great place to connect with other women who will encourage you to grow in your faith. Contact Martha or message us for location details. Hope to see you there!